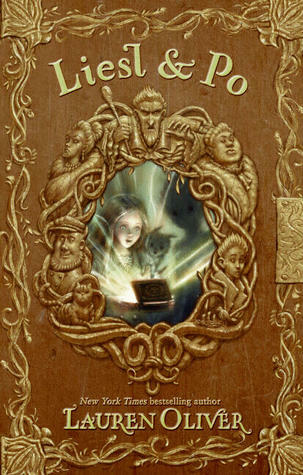 Halflings and Enchanted look great! Daughter of Smoke and Bone is amazing. Happy reading! 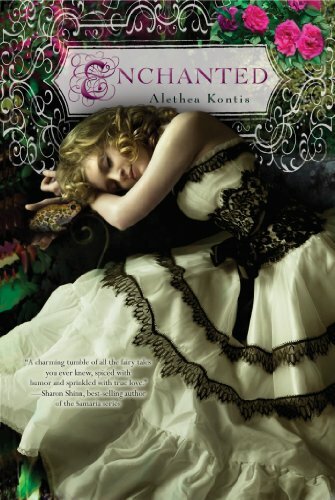 I have read Daughter of Smoke and Bone and I loved it so I hope you do to. 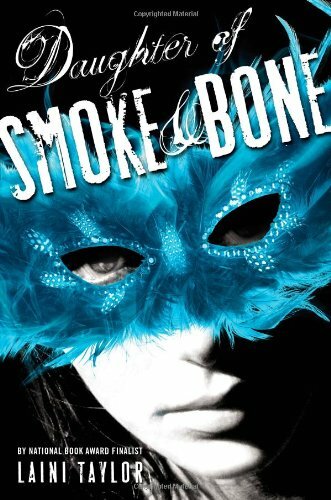 I have Daughter of Smoke and Bone, and I really need to read it! 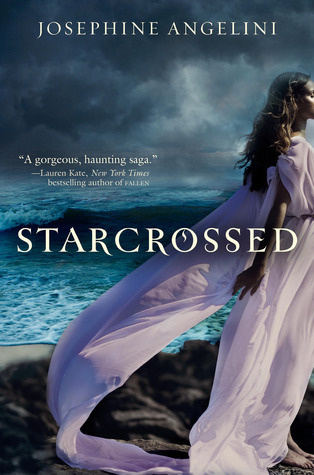 I also want to read Starcrossed! I hope you enjoy your books, and thanks for sharing!